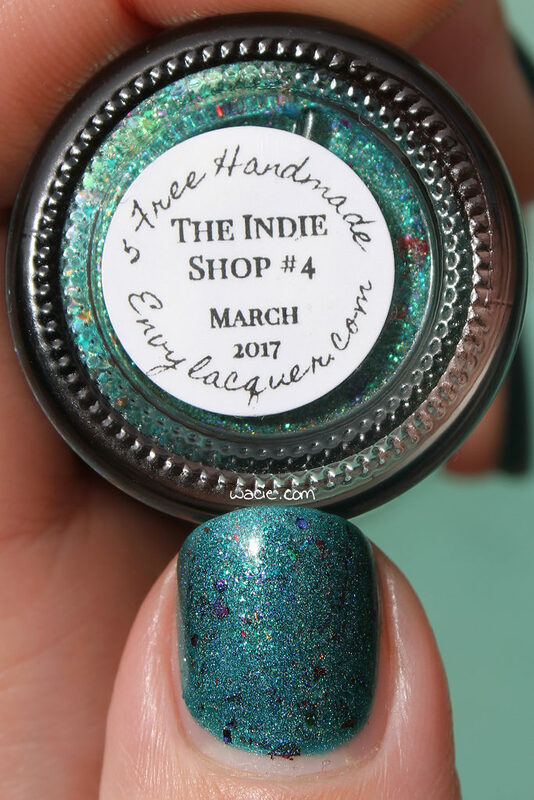 This entry was posted in Swatch Sunday, Swatches and tagged Envy Lacquer, green, holo, indie, swatch. This is a pretty sparkle party! Oh la la! 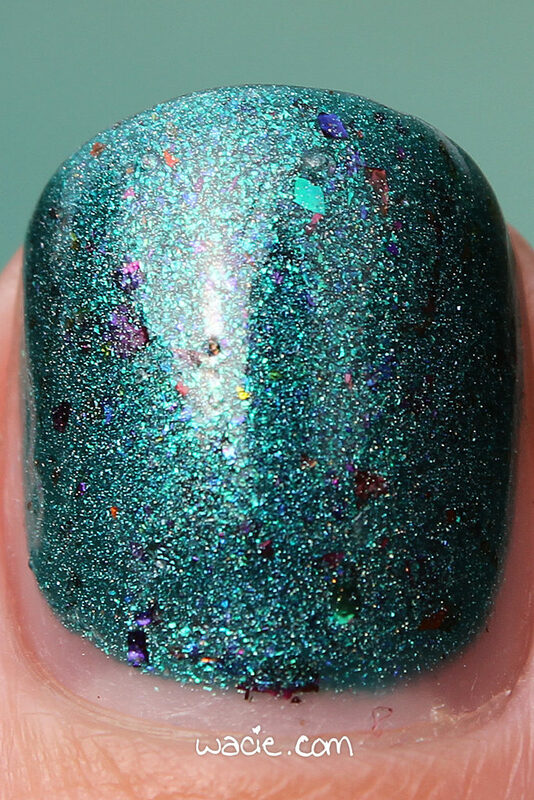 What a great flakie holo! What pretty sparkle in this shade. There’s so much interest. Melody has such a great eye for finish and color combos. Love Envy Lacquer. <3 Beautiful swatch! 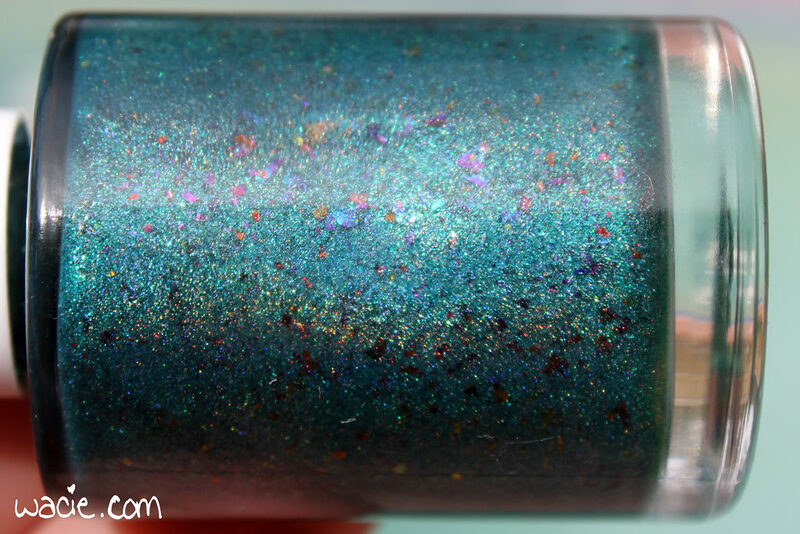 This is a stunning polish! Envy has some incredible polishes so I’m not even the least bit surprised! This is a beautiful teal, love it! The finish on this one is so pretty!